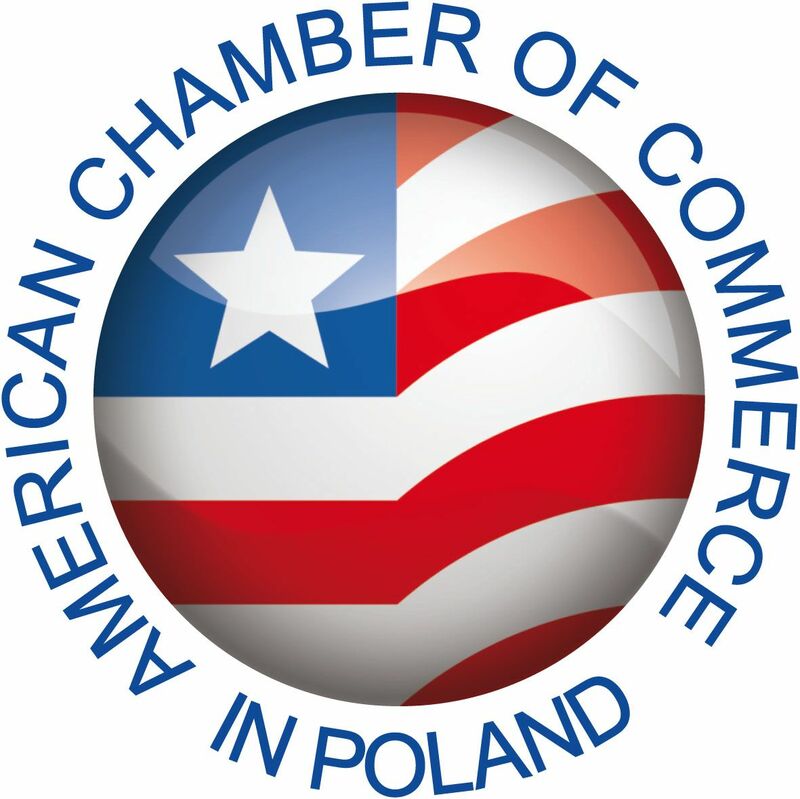 The U.S. Commercial Service at the U.S. Embassy in Warsaw provides a range of services to help American companies export goods and services to Poland. Our Commercial Specialists cover key sectors of the economy and have the expertise to help U.S. Businesses identify trade opportunities, find local business partners, promote products and services, obtain valuable market research reports, and protect U.S. business interests. Poland transitioned from communism to democracy in the early 1990’s and has enjoyed 20 years of political stability and economic growth. Though it is a young democracy, it has a long history of friendly cooperation with the United States. This close relationship has fostered strategic and commercial cooperation which has helped to develop Poland’s market driven economy. Poles continue to show a strong affinity for the U.S. and its products. Poland is located in the heart of Central Europe; its borders touching East and West Europe. As a member of the European Union it offers direct access to EU markets while also serving as a gateway to the emerging markets in Eastern Europe. Poland’s strong economy is Europe’s fastest growing, and is fueled by individual consumption, increased business investment and infrastructure spending. GDP growth in 2014 was around 3.3% while projections for 2015 remain around 3%. Contact the U.S. Commercial Service. 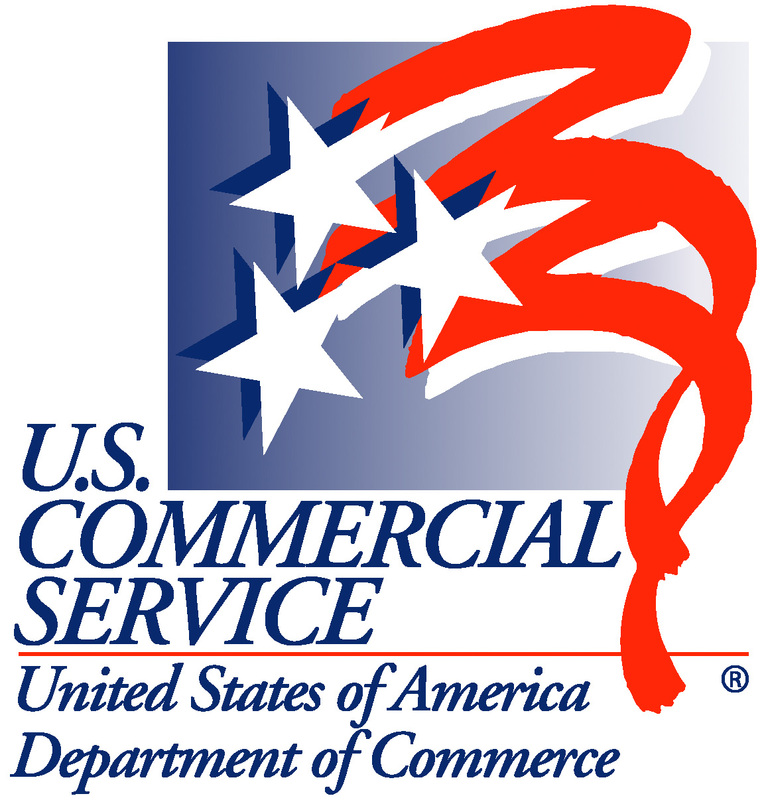 The U.S. Commercial Service is the trade promotion unit of the International Trade Administration of the United States Department of Commerce. U.S. Commercial Service trade specialists in 107 U.S. cities and in more than 80 countries work with your company to help you get started in exporting or increasing your sales in new global markets. 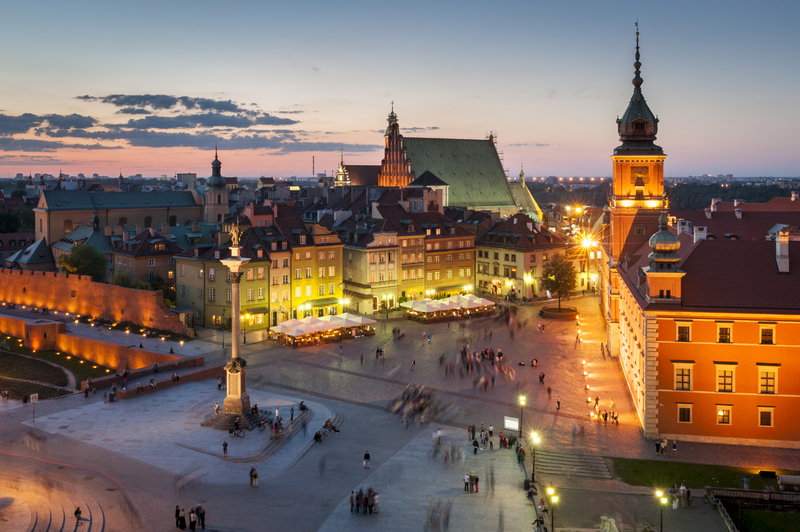 Contact the U.S. Commercial Service in Warsaw for exporting information, counseling, and cost-effective end-to-end business solutions to help you get started in exporting or to increase your sales to Poland.